In the academic world, returning as faculty to the school from which you earned your doctorate is no easy maneuver. 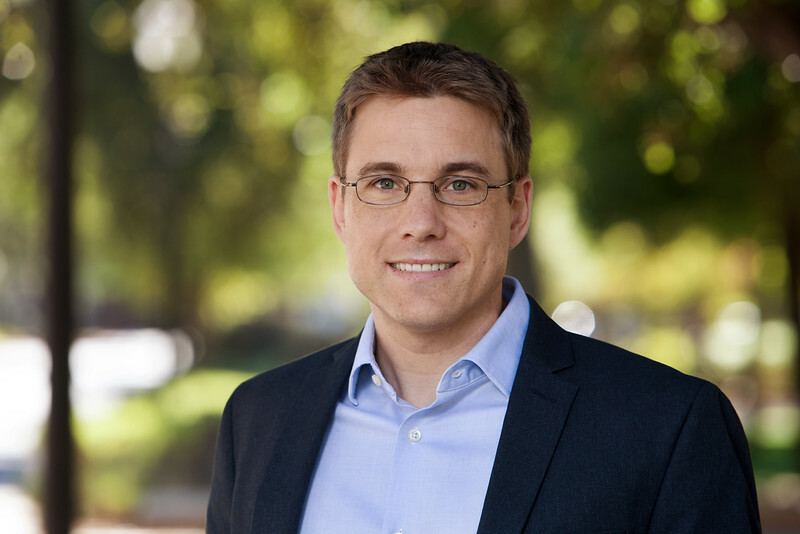 Yet here—again—is Ed deHaan (PhD 2013), rejoining the UW Foster School Department of Accounting as an assistant professor after three standout years of teaching and research at Stanford University’s Graduate School of Business. DeHaan began his career in audit and consulting at KPMG in the Bay Area, where he helped large corporations, non-profits and multilateral agencies execute sweeping international development projects in places such as Myanmar and Ghana. When he began PhD studies at Foster in 2009, deHaan’s consulting experiences indirectly shaped his initial research into ways corporations seek to influence the media in order to repair their reputation after committing fraud. The study launched deHaan into a fascinating array of investigations centered around a theme of market intermediaries: media, analysts, credit rating agencies, regulators, and how they are improving or detracting from the market. In subsequent papers, he has measured the effect of weather on analyst forecasts, examined the market impact of emerging “robo-journalism” in financial reporting, and documented the consequences on SEC enforcement of high turnover among its pool of trial lawyers. And while his award-winning work has been published in the top accounting journals and cited frequently in the popular press, deHaan has found as much success in the classroom. At Foster, he earned the PhD Teaching Award in 2011. At Stanford, he was a Shanahan Faculty Fellow and two-time winner of the MSx Distinguished Teaching Excellence Award for his contributions to its high-profile program for experienced global leaders. DeHaan sees the dual roles of the modern academic as symbiotic, if not always complementary. Meet all seven of Foster’s new faculty members.